You will then enter your login credentials provided to you in your welcome product email. Once you have input your cloud panel username and password, it should then log you in successfully. 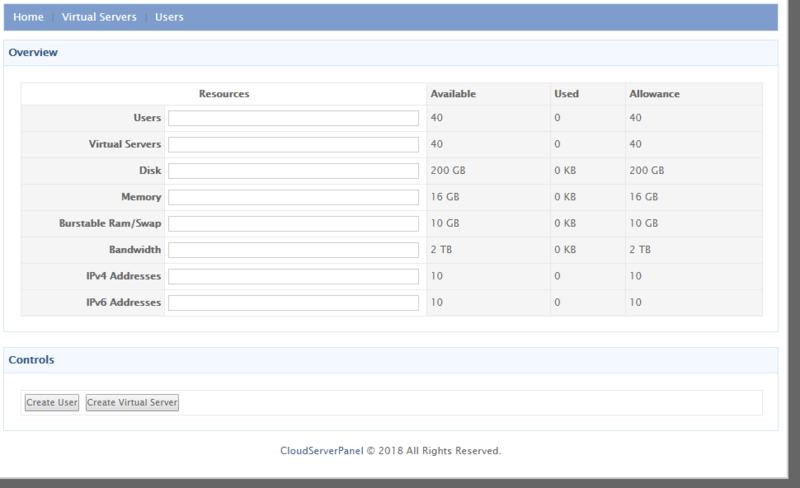 This control panel will allow you to add new customers/users and build/manage cloud servers for each of them. You may allocate the resources included with your plan as you see fit. Your end users will also have their own unique control panels to manage their assigned servers. If you have any issues accessing your control panel, please contact support and the team will be happy to further assist.